Arkansas Renal Group physicians see patients at the DaVita DeGray Dialysis (formerly DeGrey Kidney Center), in Arkadelphia, Arkansas. 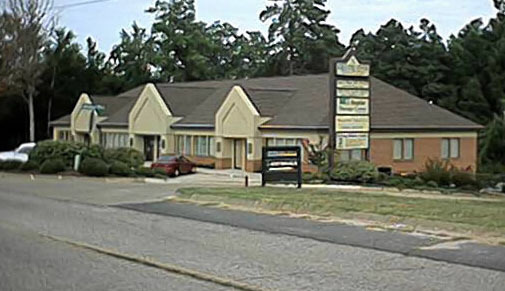 DaVita DeGray Dialysis is located at 312 Professional Park Drive, Suite H (the lower level), just off of Interstate 30 Exit 73 and Hwy 8, in Arkadelphia, AR. Information on this web site is provided for informational purposes only and is not a substitute for professional medical advice. You should not use the information on this web site for diagnosing or treating a medical or health condition. You should carefully read all product packaging. If you have or suspect you have a medical problem, promptly contact your professional healthcare provider.. Copyright 2013 Arkansas Renal Group, P.A. All rights reserved.